Scroll through our developing list for direct links to HRE print resources. In honor of the 63rd International Human Rights Day, STF is proud to distribute the results of the 2011 HRW Student Task Force Human Rights Education Survey. 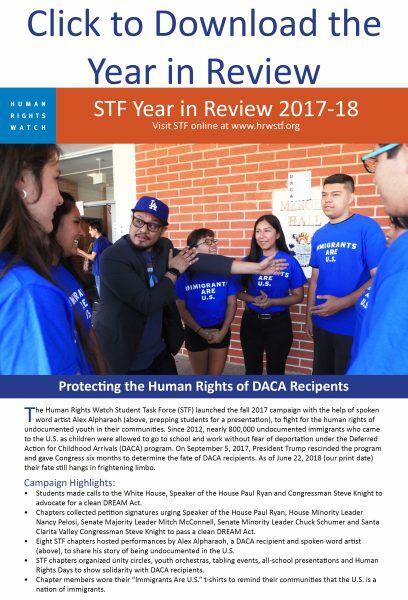 With your support and the commitment of STF student leaders, we received nearly 3000 surveys from March to June 2011 measuring the most basic knowledge of human rights by students in Los Angeles area schools. 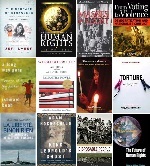 This is a book list recommended by HRW staff and volunteers. 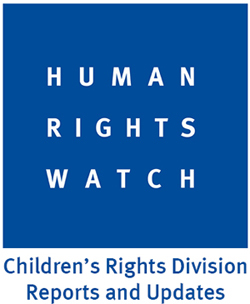 Human Rights Watch conducts regular, systematic investigations of human rights abuses around the world. At any given time we are actively researching, reporting, and advocating for change in more than 90 countries. We choose our countries of focus, and the issues we address, based on where we think our attention is needed, and where we can make a difference. We respond to emergencies, but we also challenge entrenched, longstanding, or steadily deteriorating human rights problems. The R2E Human Rights Mobile Library provides a space and the materials for refugee students to learn about human rights and their right to education. The Human Rights Mobile Libraries consist of a chest full of learning tools, including e-readers loaded with books and documents, maps, utensils, and other resources and curriculum — focusing on human rights. Per requests from the refugee students, the libraries will include English learning material. Along with the chests, the mobile libraries will include tables, chairs, and mats to make a comfortable learning environment. The libraries are mobile (two donkeys can carry it all), so they can move to the different schools and classrooms in the camps. R2E Table of Contents (pdf): A list of current materials in the mobile libraries.